Sweets, oh glorious sweets. They derail my weight loss efforts every time. Most of my easy popsicle recipes are made with my kids in mind but there is one popsicle that I like to make just for me. I usually go to the gym around lunch time. I like it when there are less people there so that I can get in and get my workout done without having to wait on machines. Lately, temperatures here have been hitting 90 degrees! (We have a really short Spring and shoot straight to hot and humid.) After I burn a bunch of calories in the gym, I head to the school where I wait in the hot sun for my children to appear. By the time we get home, I am ready for a cool treat. The best way for me to keep my diet in check is for me to work out consistently. After I am done exercising, there is no way that I am going to negate it by eating junk. I only eat junk when I don’t go to the gym. But sometimes I really want sweets. I head off those sweets cravings with healthier substitutions. 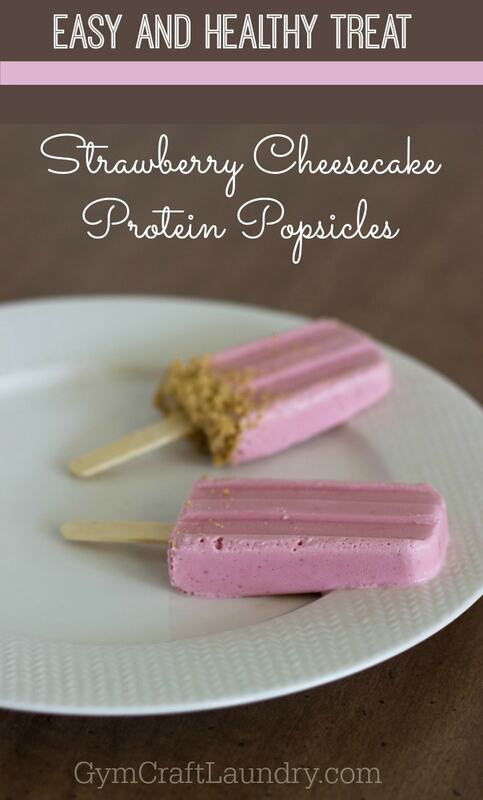 Instead of cheesecake or ice cream, I make these delicious Strawberry Cheesecake Protein Popsicles! Head to Ibotta and check for coupons before going to the grocery store. 1. 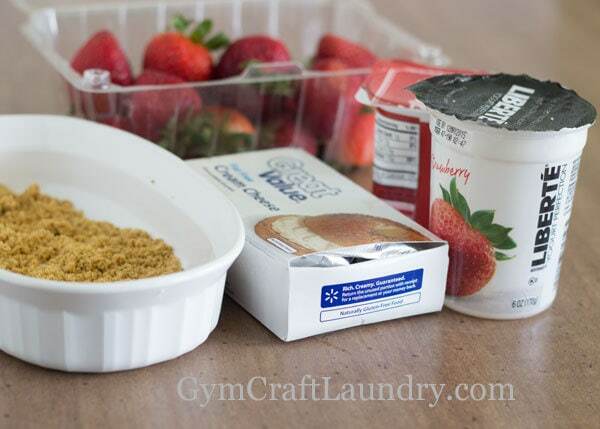 If you choose to include the “crust.” Pour melted butter on to graham cracker crumbs and stir. Set aside. 2. Throw all the other ingredients into the blender or food processor and blend until smooth. 3. 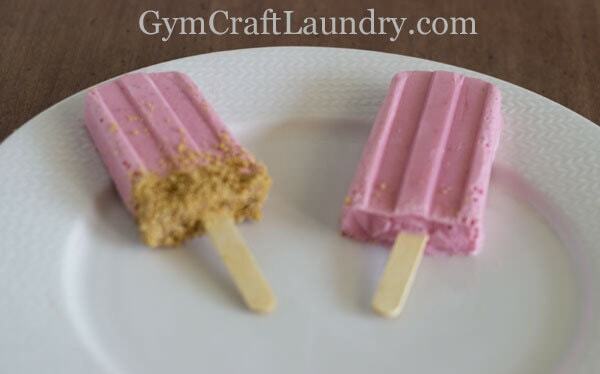 Pour into popsicle molds, leaving an inch at the top for the graham cracker crumbs if you choose to include them. 4. Freeze for approximately 4 hours until frozen. Next I may try this recipe with the blackberry yogurt and blackberries, Doesn’t that sound good? Cupcake liners at the bottom of the popsicle will keep hands clean and catch drips! 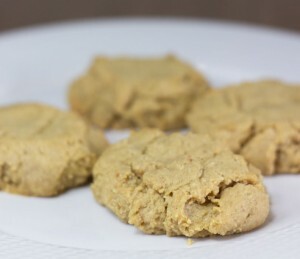 Are you interested in more healthy recipes? Guess what! I’m launching a new popsicle recipe book! Want a free copy? Enter the giveaway below and join our twitter party on Wednesday June 20, 2018! These look fabulous! I’ve been looking for treats before bedtime and this could be a great one. You are amazing…I wish I could eat dairy! what a great idea! 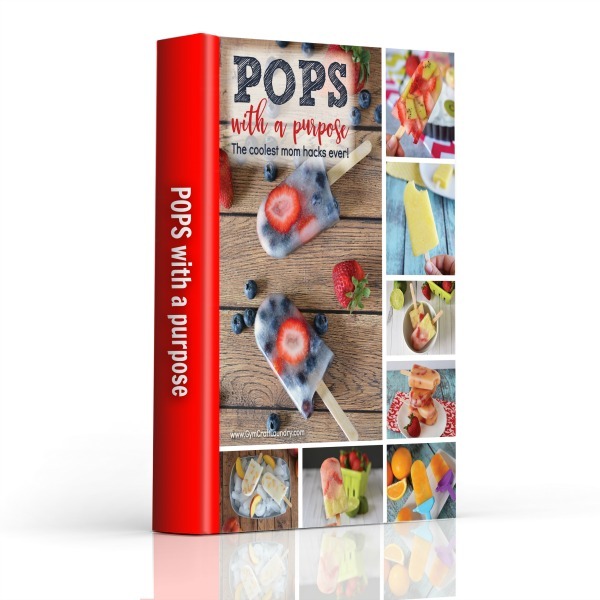 I will definitely have to try to make these – our kids LOVE home made popsicles – and I love that they love them! I like the unique flavors. Yum. I am going to make this protein popsicles. They’d be perfect after a run. Thanks for sharing on Small Victories Sunday link up. I love yogurt and need to make these ASAP! 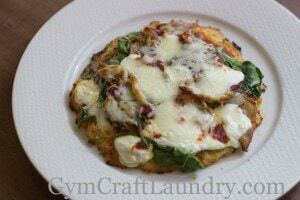 Thanks for sharing with Small Victories Sunday Linkup last week. Pinning to our linkup board and hope you joined us again this weekend. Looks delicious! I would opt for “crust”. I bet my little ones would love it as well! Yeah! 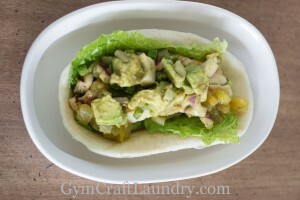 This is so awesome, and gluten free!! Thanks so much, I am excited to try these, and if I feel like being bad I can drizzle a little chocolate sauce on top. You know, for the times when you really need it! Thanks! oooh that is an AWESOME idea!!!! I need to make more so I can try it!